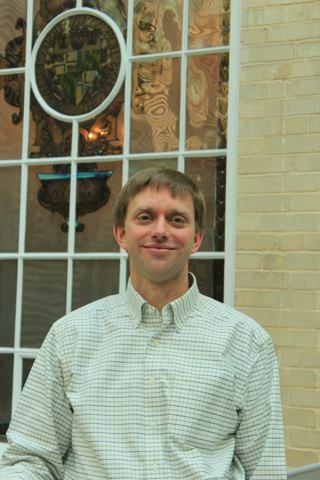 Seth Guikema is an Associate Professor of Industrial & Operations Engineering and Civil and Environmental Engineering. Prof. Guikema’s research is focused on and grounded in risk analysis, statistical learning theory, Bayesian probability, stochastic simulation, decision analysis, and agent-based modeling. The issues studied are related to climate adaptation and the sustainability of cities and infrastructure, disaster risk analysis, critical infrastructure modeling, natural hazards, and terrorism risk. Current projects include large-scale agent-based simulation models of evolution of regions in response to repeated climate-related events under different policy scenarios, data-driven evaluation of urban renewal and sustainability, and data-driven predictive modeling of the impacts of storms on power systems. Cong Shi is an Assistant Professor in the Department of Industrial and Operations Engineering. 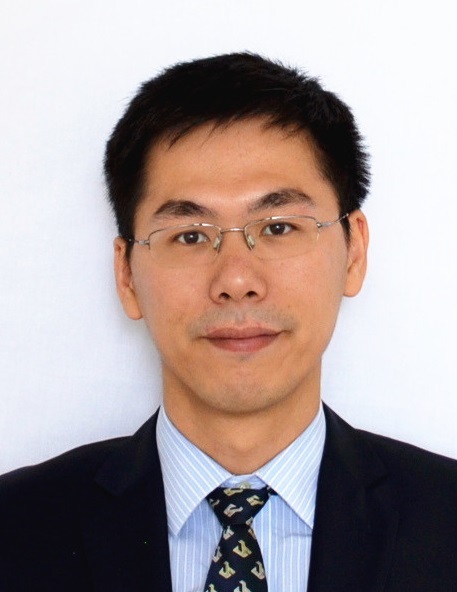 Professor Shi’s current research is focused on the design and performance analysis of efficient algorithms for stochastic optimization models, arising in the context of inventory and supply chain management, revenue management, as well as logistics. These stochastic optimization problems involve sequential decision-making under highly evolving or poorly understood environments, which are typically hard to solve to optimality. He constructs efficient heuristics that admit worst-case or average-case performance guarantees, and in doing so he develops novel analytical and computational techniques that are applicable to a broad class of models.